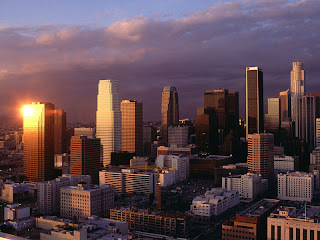 Downtown of LA is the central business district and home to the Grand Avenue cultural corridor. The advent of the automobile and freeways led to the neighborhood's slow decline, but it has seen a booming revival in recent years, led by new residential buildings, with trendy hotels, bars, shops and restaurants. The place where movies are made. 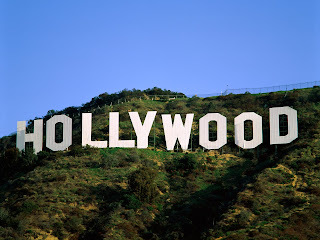 Hollywood attracts millions of visitors each year who travel there to pay homage to their favorite stars and perhaps even catch a glimpse of a few famous personalities. Generally more affluent area near the ocean that includes some enclaves such as the City of Beverly Hills that are not part of Los Angeles City. 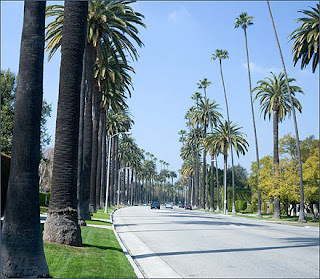 Beverly Hills is located in the western region of Los Angeles County, and it's surrounded by the cities of Los Angeles, West Hollywood, Santa Monica and Culver City. It is said to form a "Platinum Triangle" with adjacent neighborhoods Bel Air and Holmby Hills, as all three areas are regarded as the most affluent within Los Angeles. 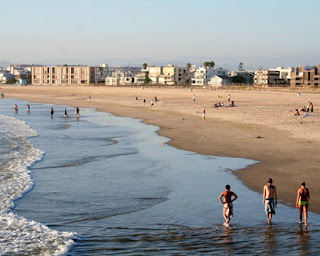 Tourist attractions in Orange county including Shopping, Museums, Disneyland and Knott's Berry Farm. Disneyland - Southern California's most popular amusement park. Emphasis on theme attractions and rides. 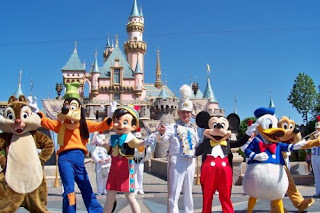 Disneyland is a "must see" attraction in Orange County, Los Angeles.